Hey all! New page is here! Also we have some news! -The comic's twitter and Instagram is now up! -The comic's writer, spanio, now has a Patreon! If you like the comic's writing, consider supporting him! 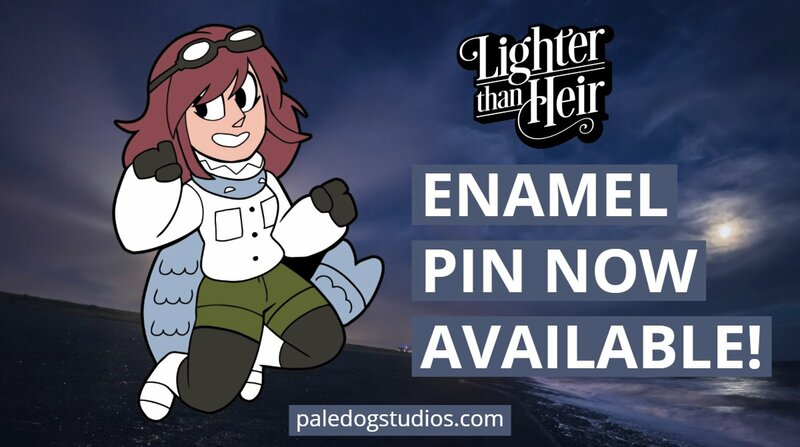 -The Kickstarted enamel pin is now for sale! If you backed the Kickstarter and filled out your survey, yours should be on its way to you. If you haven't filled out your survey... GO DO IT!